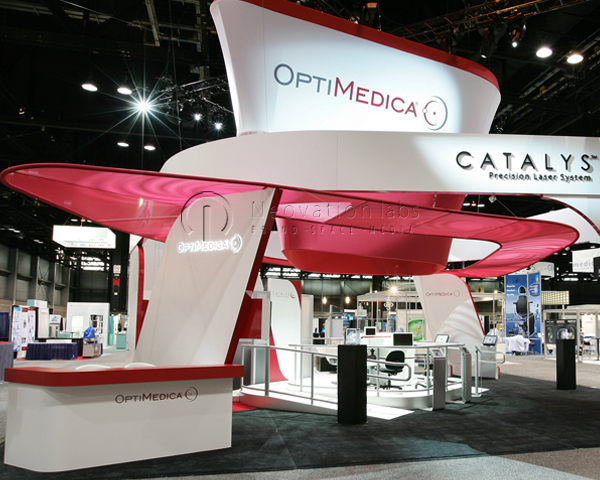 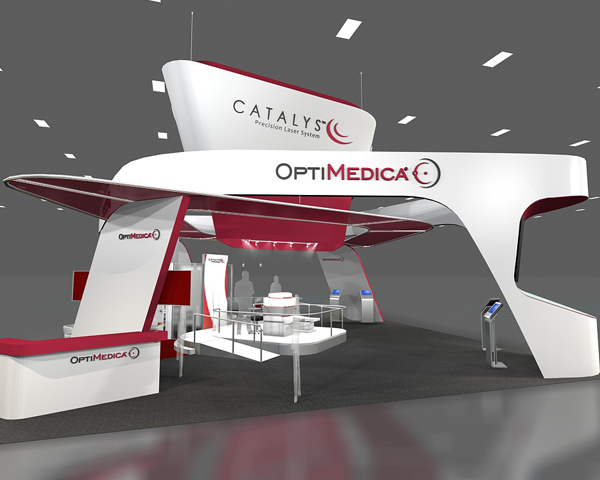 Optimedica wanted to create a showroom environment to unveil the Catalys Precision Laser System at AAO. 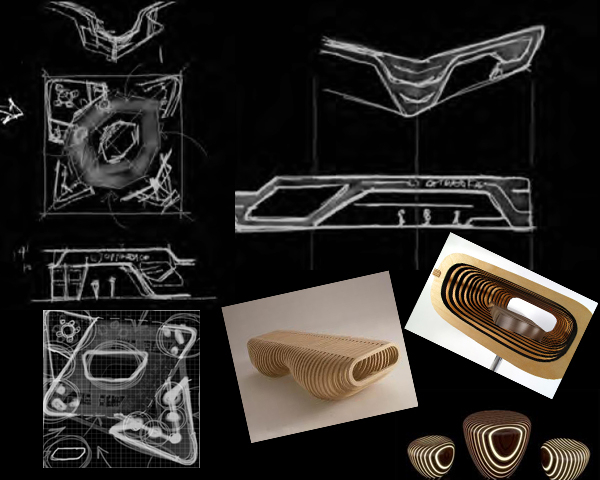 The challenge was to create a unique environment reminiscent to a concept car. 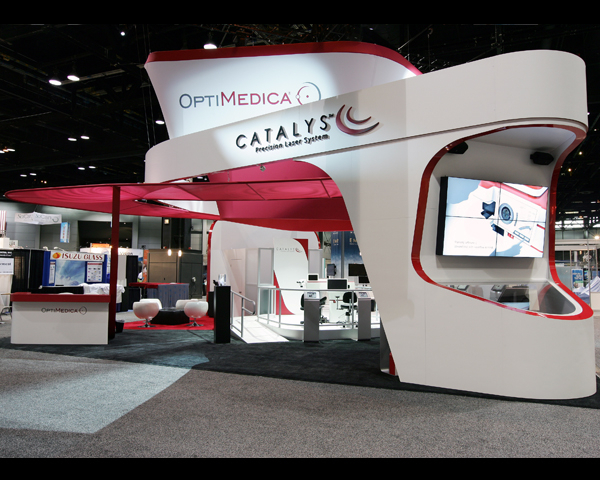 Solution : We created a very clean, modern brand environment with clear sightlines. 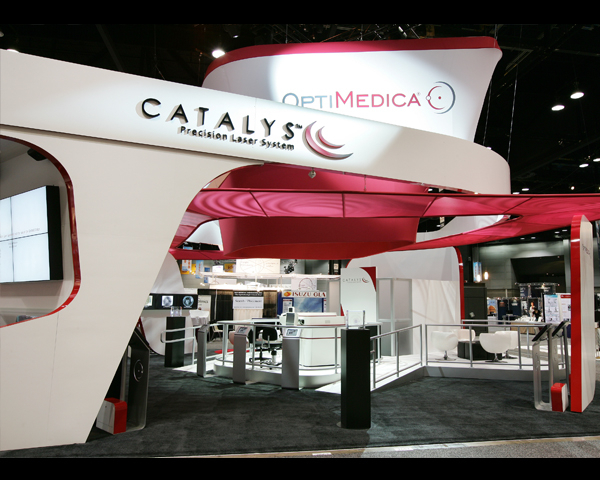 By adding layers and multiple elements we connected the high level brand message to the Catalys Laser which was showcased in the center of the space. 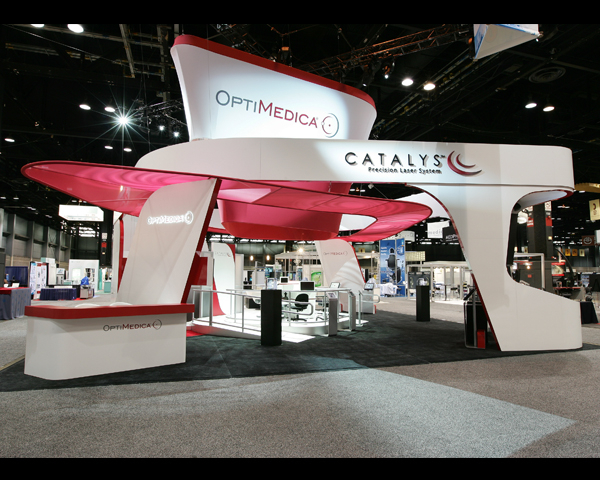 Visually the shapes drew the onlookers attention to the center which was further accented with interactive screens, theatrical lighting and sound.